Butter Shoes were featured on PureWow.com in a feature entitled “30 Transitional Outfit Ideas for Every Day This September”. 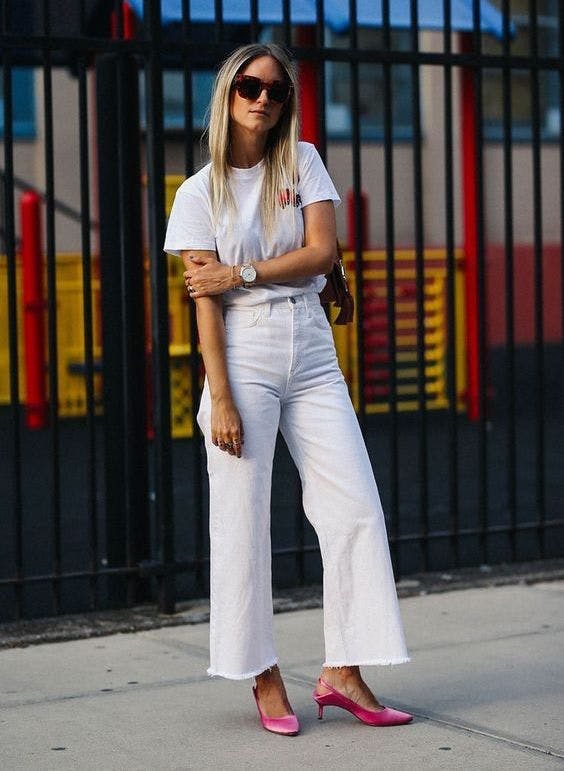 So… according to the PureWow team, no need to pack away the white after Labor Day… just make sure you wear your Butter Kitten Heels… they make every color fashionable year-round! These Butter Shoes leave a very nice touch to the outfit, I like! Thanks Nestasia! Glad you like them!